E3 is right around the corner and for every major announcement, there's always one or two hilarious missteps. Whether it's botched demos, questionable presenters, or forced excitement for mediocre titles, I look forward to the unintentional comedy almost as much as the serious announcements. Let's take a look at some of the more infamous examples. Suprise! Sega Saturn Launches Today! At the inaugural E3 on May 11th, 1995, Sega planned to show off it's new Saturn console, which had a planned release date of September 2. They then made the announcement heard 'round the world: the Saturn was in stores now. What followed was nothing short of a disaster. 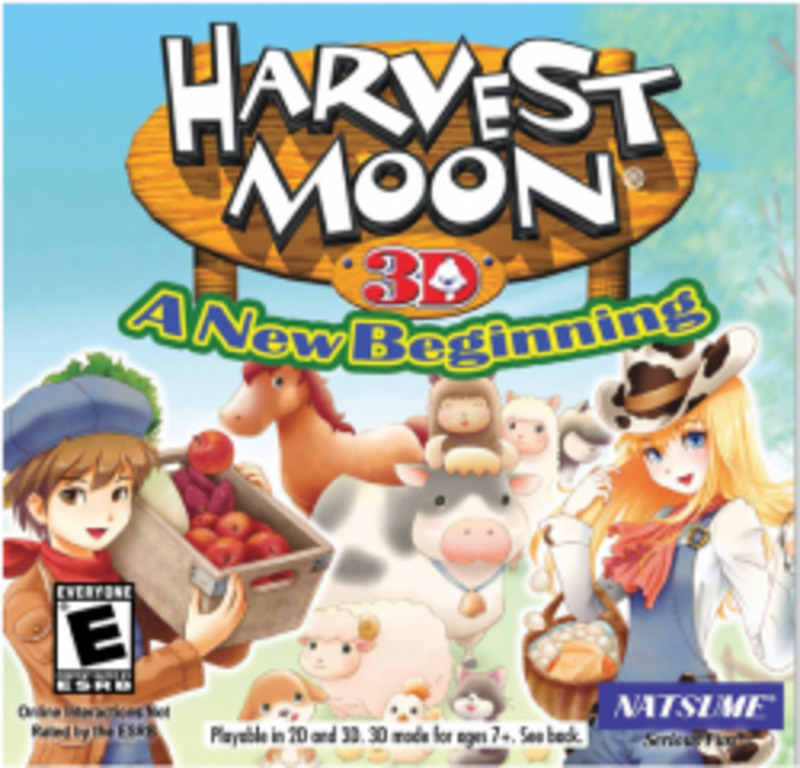 Third-party developers were caught completely off guard; since they'd planned for the original September date, they had no games ready to release. Early adopters had to make due with a measly six first-party launch games for months. If that wasn't enough, only four select retailers were tipped off about the change, so unaware stores resented that they suddenly had to make room for Sega's new hardware. KB Toys, in particular, was so peeved that they refused to carry the system at all, even going as far as to remove all Sega products from some stores to make room for competitor's products. Sales were dismal due to people being unprepared to purchase new hardware so suddenly and the Saturn's expensive $399 price tag ($100 more than the debuting Playstation). 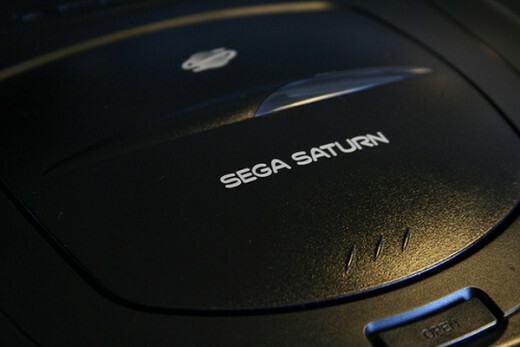 The Saturn crashed before it even got off the ground and was the first nail in the coffin for Sega as a console developer. I love Mortal Kombat, but I'd rather the action stayed on my TV than in a cheesy live-action "fight". To top it off, the press representative then goes into full marketing mode promoting a slew of MK products while firing off all the corporate buzzwords that kids love. Besides, in the context of the series, this fight makes no sense. Jax, Sonya, and Kung-Lao are allies so why aren't they punching Shao Kahn in the face instead of each other? 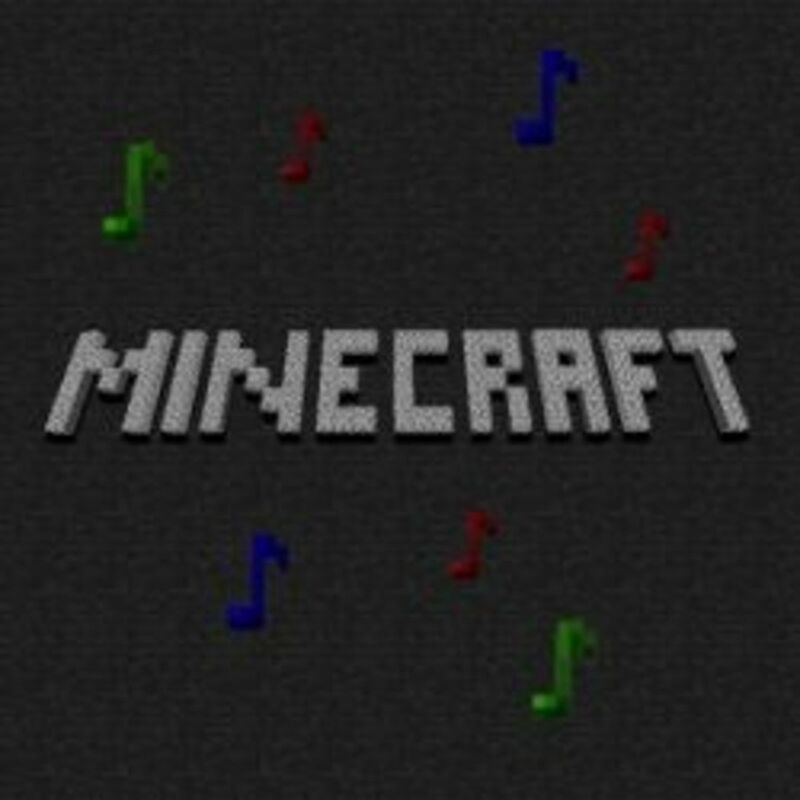 Okay, I'll turn my nerd off now. 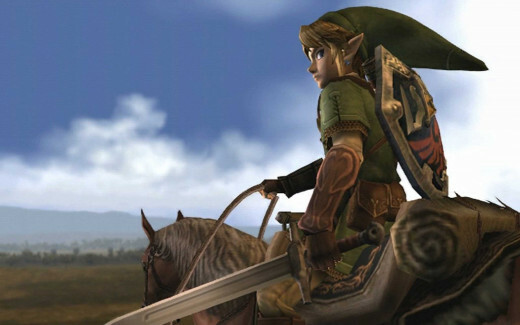 According to every report I've read, Twilight Princess' debut trailer at E3 2004 was apparently so moving, it brought the adult men in attendance to tears. I say that again: professional journalists were sobbing over a video game trailer. I love Zelda as much as the next gamer, but really? "$599 US dollars", "Giant enemy crab", "Attack his weak point for massive damage". "RIIIIIDGE RACER!". If you've ever come across these phrases online and wondered what people were referencing, here you go. There are drug addicts that would kill for some of whatever Sony was on going into this conference. For whatever reason, Activision enlisted D-list comedian Jamie Kennedy to host it's 2007 E3 festivities. What they got was a rude and clearly intoxicated Kennedy who spewed overdone "gamers are virgins" jokes, mocked the developers he was supposed to be interviewing, and appeared to have no idea what he was doing there in the first place. The best part is when a member of the press verbally burns Kennedy to the delight of the audience. Still, perhaps it's fortunate Jamie was so messed up - he likely forgot this entire mess by the next morning. The rest of us weren't so lucky. Former Microsoft Interactive VP Peter Moore took the stage at E3 2007 to help demonstrate the debuting Rock Band and it couldn't have gone worse. After missing a ton of notes causing him to fail out, he accidentally pauses the game twice, killing all momentum the demo had going. Way to crash the party, Pete. The Wii catches a lot of unwarranted flak for being too casual, but Nintendo did little to defend themselves in 2008. Lame casual games ran amok from the infamous Wii Music demo (that featured industry legend Shigeru Miyamoto pretending to play a flute), the ridiculous drum solo by Ravi Drums AKA the most punch-able person on the planet, and the introduction of the WiiSpeak peripheral that few remember. 2008 was supposed to be the year of MotionPlus, but ended up being the year Nintendo lost it's way. Question: If you're a developer demoing your new game, shouldn't you want the people playing it to be at least half-decent at it? People might remember your game instead of how badly the player at the helm dropped the ball. At least Peter Moore has some company. E3 2010 was the stage that the much-hyped Project Natal was officially christened Kinect. After baffling the press with a bizarre Cirque du Soleil party, the world was treated to a series of dull and embarrassingly awkward Kinect demos. Poor souls flailed around like madmen, engaged in some of the most contrived rapport you'll ever hear, pandered to virtual crowds, and showed off a slew of uninteresting features - all under the guise of having "fun". Unfortunately, this would be par-the-course for Microsoft conferences for the next two years. This is one of the strangest conferences I've ever seen. Konami somehow managed to squeeze decapitations, death stares, insane dance numbers, and luchadores in a single presentation to hilarious results. Are you excited for Ninety-Nine Nights II yet? 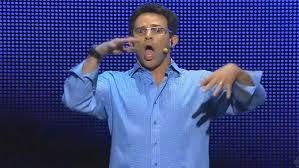 Thanks to this dork, Ubisoft's 2011 presser is a guilty pleasure of mine. With his uncanny ability to butcher the simple name of Tom Clancy to his overwhelming perkiness and annoying battle cry of "DOODLEY DOODLEY", Mr. Caffeine was the host we didn't deserve but one every conference needs. As a lover of train wrecks, I'm probably the only person on earth who wouldn't mind seeing him host another conference. In 2012, comedienne Aisha Tyler was the latest in a long-line of uncomfortable presenters, and the second straight for Ubisoft. She's nowhere near as abysmal as Mr. Caffeine, but Aisha's out-of-place lines of "girl wood" and how everyone is a little bit gay felt like forced attempts at generating humor. Who knows what insanity this year's E3 will bring, but I'll be catching all of it as it unfolds when the festivities kick off next Monday. Well, that gave me a chuckle. can't wait for E3. I'm seriously hoping the Xbox One has more than just a bunch of hyper-realistic games to back up their hardware. With the response they got from the reveal, they're going to need it.